Green Leaves Wallpaper is an excellent quality Photo wallpaper of a bunch of light green leaves. Set contains various resolutions of Wallpapers. 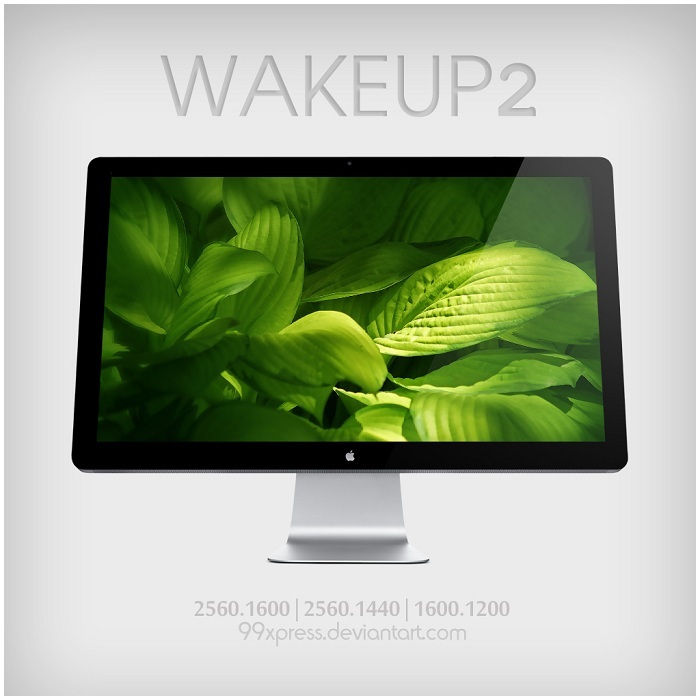 Green Leaves Wallpaper set is created by 99xpress. 1920?1080 pixels ; resize if needed. It is a RAR download, 2.1 MB in size. This Article Has Been Shared 8652 Times! Bokeh and Dew Drop Wallpaper is an excellent quality photo wallpaper of branches of plant, a glistening dew drop and greenish blurred bokeh in the background. Holland Dream Wallpaper is an excellent quality Photoshop manipulated wallpaper of a colorful field and balloon. Wicker is Hard Woven Fiber made from natural materials. Wicker Wallpaper is a high quality photo wallpaper for your Windows PC and Apple Mac. Universe Wallpaper is an excellent quality digitally rendered wallpaper of huge resolution which can support up to 30 inch LCD screen. Cite this article as: Abhishek Ghosh, "Green Leaves Wallpaper Set," in The Customize Windows, November 26, 2011, April 18, 2019, https://thecustomizewindows.com/2011/11/green-leaves-wallpaper-set-1/.